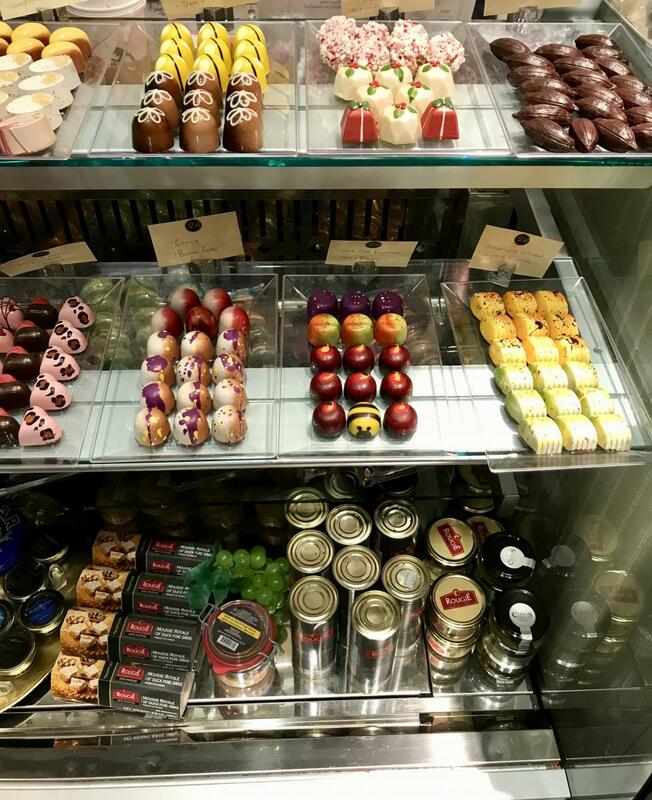 Gourmet Boutique opened in 2004, born from Zelfond’s passion for travel and penchant for gift-giving tasty morsels to loved ones. At first she considered opening up shop somewhere in suburbia, but was concerned about finding success in a small town center. Instead, she chose the Westin hotel because of the metropolitan locale. The heart of Boston seemed a better fit. The original concept for the store was heavy on European chocolates and little else. Finding it difficult to maintain the selection and variety she envisioned Zelfond established a small importing company and began importing directly, allowing her greater control and access to the foods she loves. With no imminent plans to grow, Zelfond can focus on her 2018 goal of sourcing chocolates from eastern Europe including her homeland, Russia. She’s also looking into offering products from New Zealand. She’ll consider anything, though. 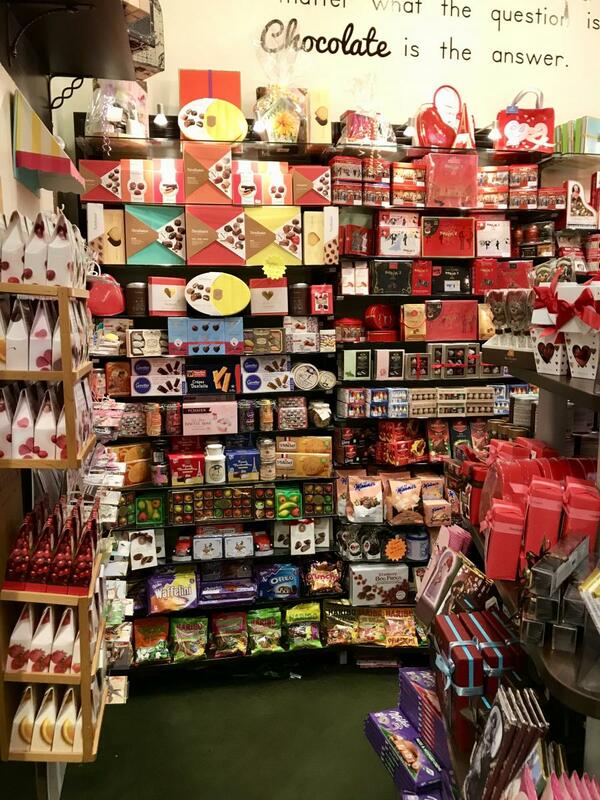 “I’m always looking for great chocolate,” she says. Even if it’s a tiny one.